Flying Robin Project is a NYC based band that brings you a Pop-infused blend of RnB and Jazz. 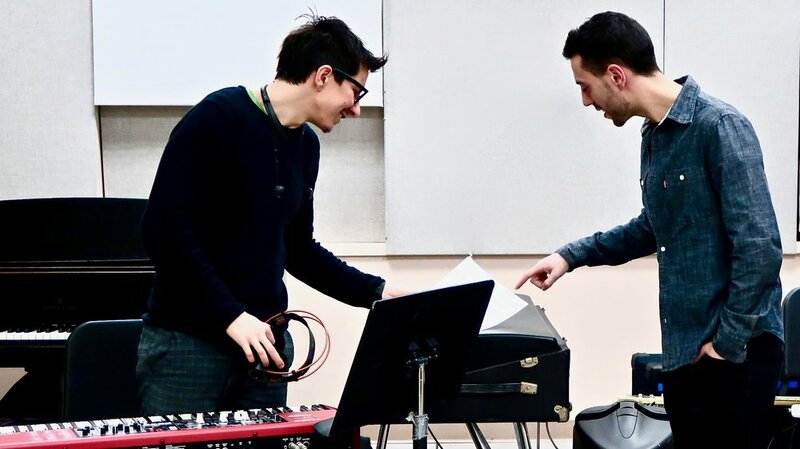 Deeply influenced by all contemporary vibes in both the jazz and pop world, the project is led by singer/songwriter Robin Kevin Daniel Grasso, a versatile musician born and raised in Napoli, Italy. Finally, after years of ripening, Flying Robin Project’s first fruit is born. Robin's drops his first studio EP on January 1st 2018, six months after the release of the project’s first single, Paradox, published last July exclusively on its Youtube channel. A completely self produced publication, expression of a maturity Robin developed in the past 10 years of work. 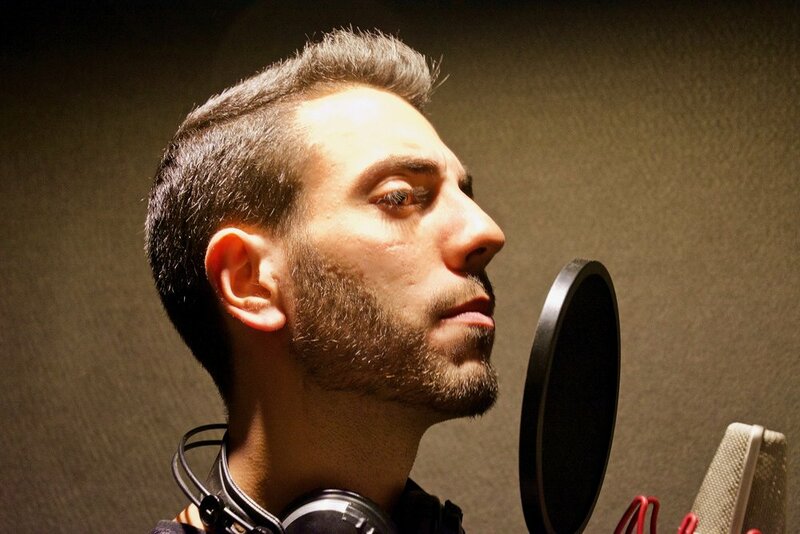 Robin Kevin Daniel started his career as a professional singer in Italy. Playing and touring the country thoroughly with local bands such as Big Ben Shout, The Blue Flames Trio (also as the bassist), Rough Cane Sugar, 'NA_Bossa and more. Jazz is a fundamental part of his evolution as a singer and songwriting has always been one of his main activities. In August 2015 he made NYC his home. He completed a Master in Jazz performing at CUNY Queens College in spring 2017 and he is now very active in NYC’s musical scene. Among other things he is the shining star of italytime, the Italian cultural center in the hearth of the Greenwich Village, resident singer in plenty of venues across the city such as Hotel Stanford wine bar, the PH-D Terrace midtown and the prestigious restaurant Ribalta. He teaches privately and in some schools and works as a stage and audio technician at Queens College ACSM. Most of all he writes, dreams, composes and experiments. All of this while building a strong fan base. Pop origins, RnB grooves, electronic sounds and a strong jazz influence. These are the main characteristics of Flying Robin Project’s first born EP. First Day, as strong as hope on new year’s dawn, celebrates both a new beginning and a reached goal. Contact us for more media, booking and press inquires !